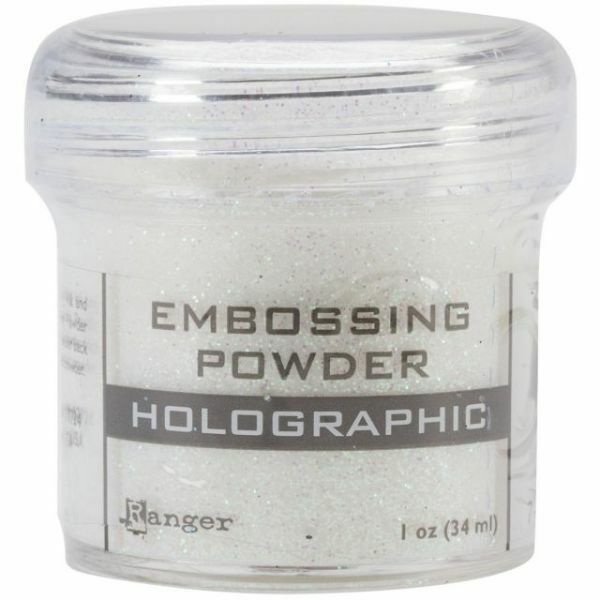 Embossing Powder 1oz - Ranger-Embossing Powder Jar. Results achieved in the past only by professional printers are now easily attained in a vast array of colors and textures with Ranger's complete line of high quality powders. Embellish any paper craft with the elegance of this line. 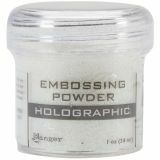 This package contains one jar of embossing powder. Jar size is 1oz, fill weight will vary by color since some colors weight more or less due to pigment. Comes in a variety of colors. Each sold separately. Conforms to ASTM D 4236. Made in USA.